There are 2 easy ways to order your week of prayer materials. You can order online by clicking the button above or call us 214-828-5150 to order by phone. 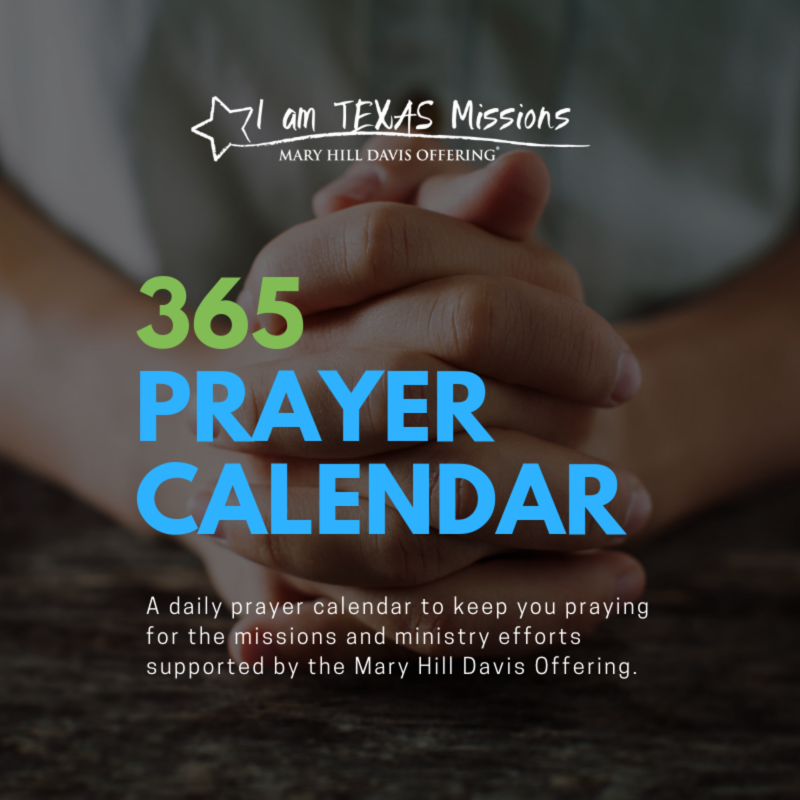 Starting in 1910, the Mary Hill Davis Offering® was established to empower state missions efforts for Texas Baptists. Mark your calendars for September 9-16 to recognize and promote the offering at your church. The State Goal this year is $3,600,000 Million. Your giving mobilizes ministries and missionaries to go make disciples and multiply churches among all peoples for the glory of God. 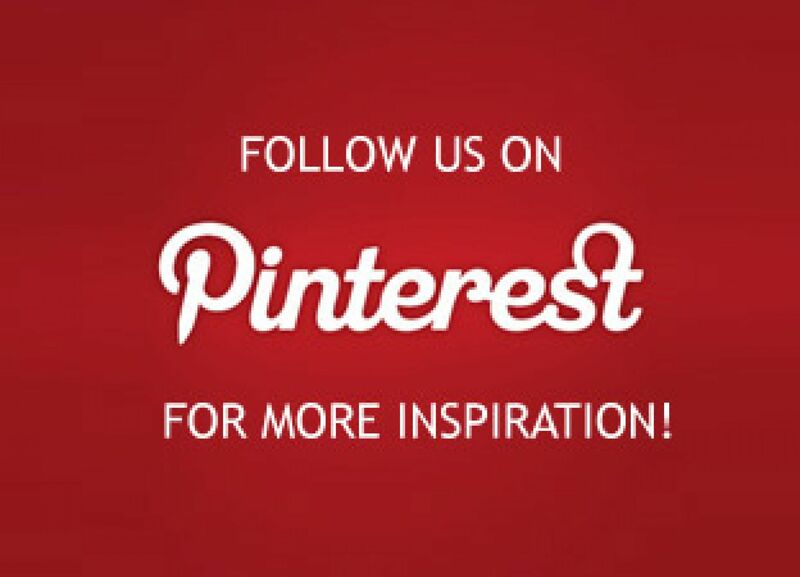 Click on photo above or go to pinterest.com/wmuoftexas.